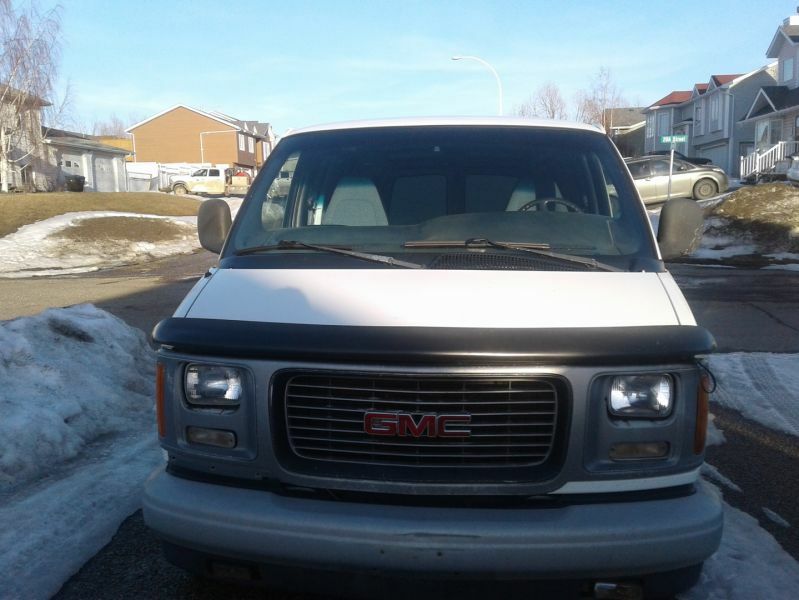 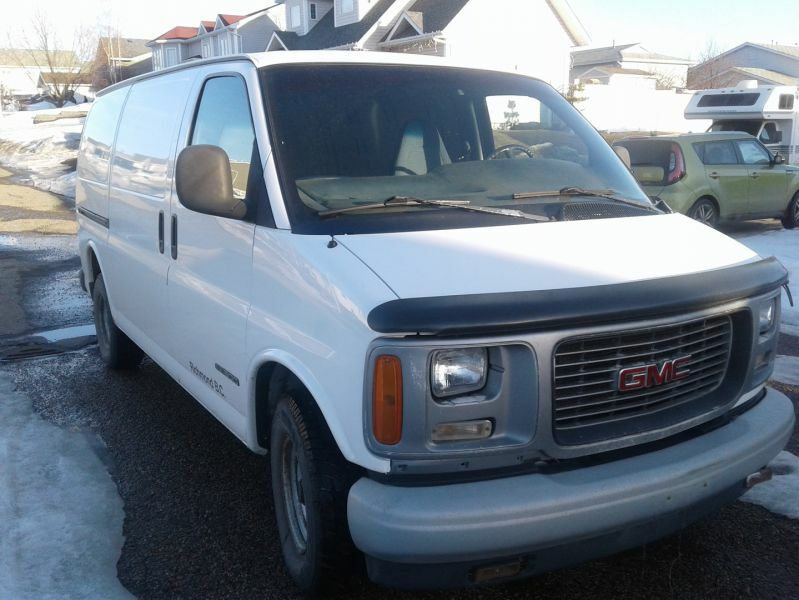 2000 GMC Savana 352200 kms. 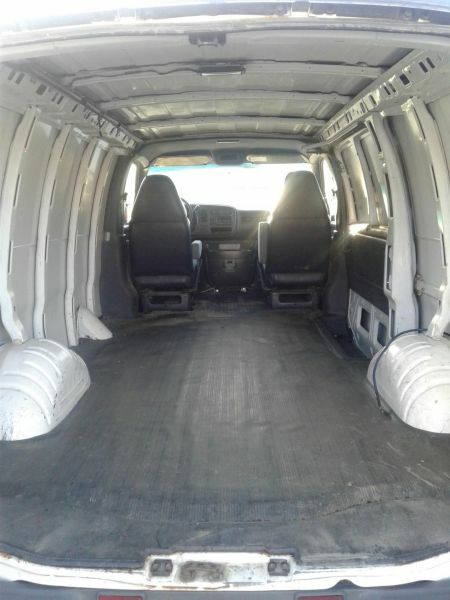 Rubber flooring in cargo area. 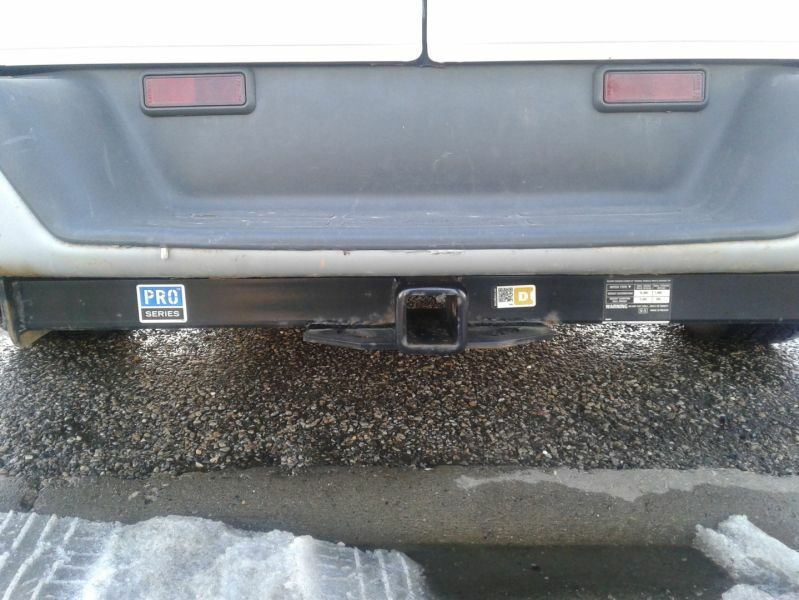 New brakes and battery Fall 2018. 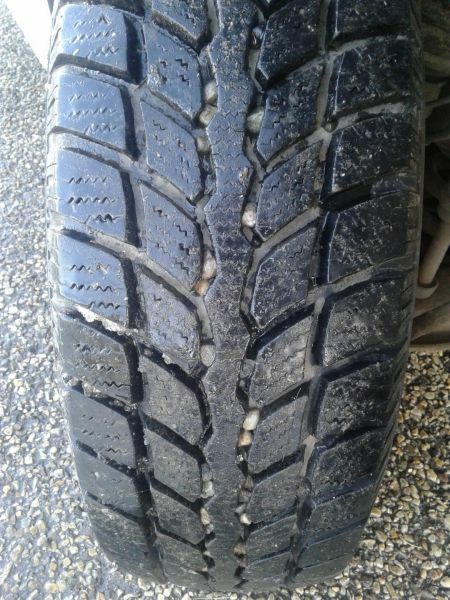 Over 80% on tires. 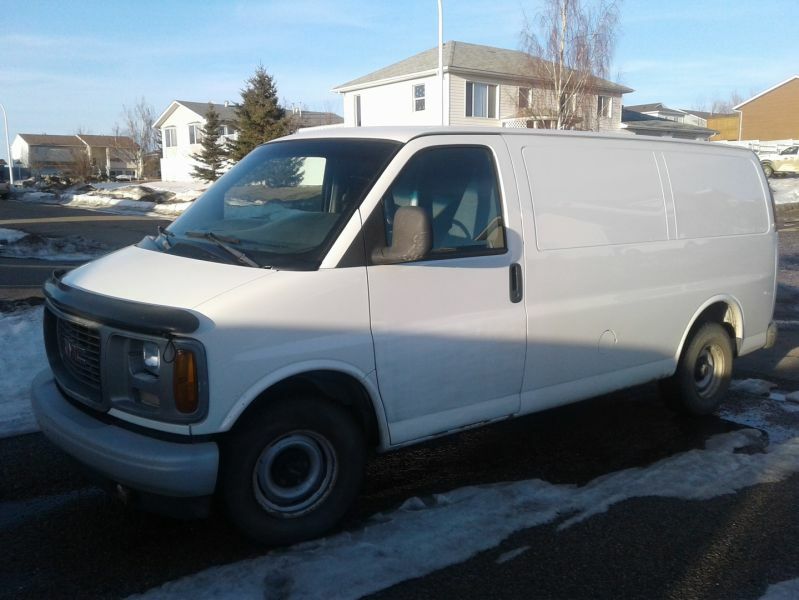 Runs good, reliable and ready to go.